E-commerce has opened the wide world of Internet shopping. It can be tricky to start, though. With all those options online, mall shopping might feel less complicated. 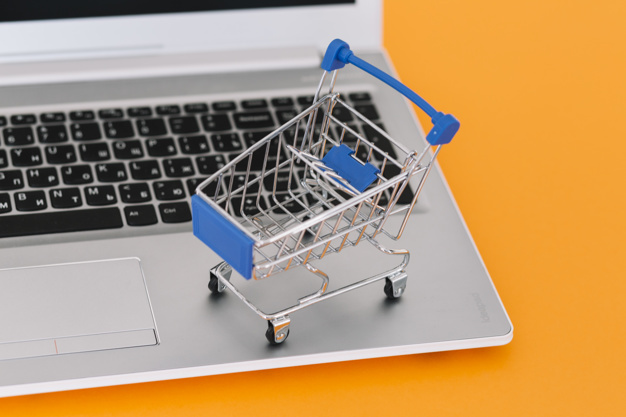 Follow these tips to become a savvy online shopper. How long will you wait for your items? We love free delivery, but what if your package won’t arrive for at least 7 business days? Application or websites often have special deals for quicker shipping. 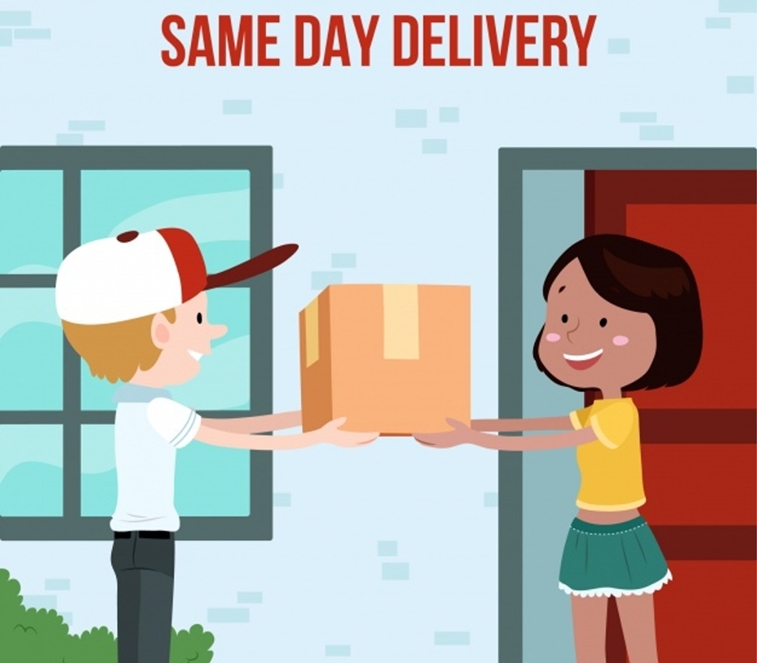 HELPY LIFESTYLE SOLUTION Apps allows you to pay low rate delivery costs with 24 hours delivery service. When you shop online, you share personal data. Be careful with your address and credit card number. It’s worth making sure it’s a vendor you trust. Don’t buy from unfamiliar sites. Be choosy where you shop as you would in person. 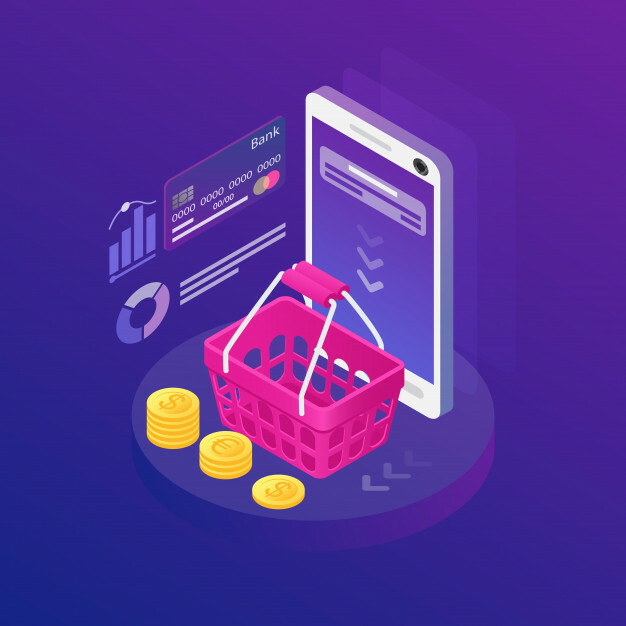 HELPY Apps provide you a big digital shopping mall with trusted sellers ! In a brick and mortar store, you often understand their return policy. There’s a receipt of purchase, and you can ask questions pertaining to exchanges and returns at the register. When shopping online, find the return policy. Websites don’t always permit returns. Others charge a fee. 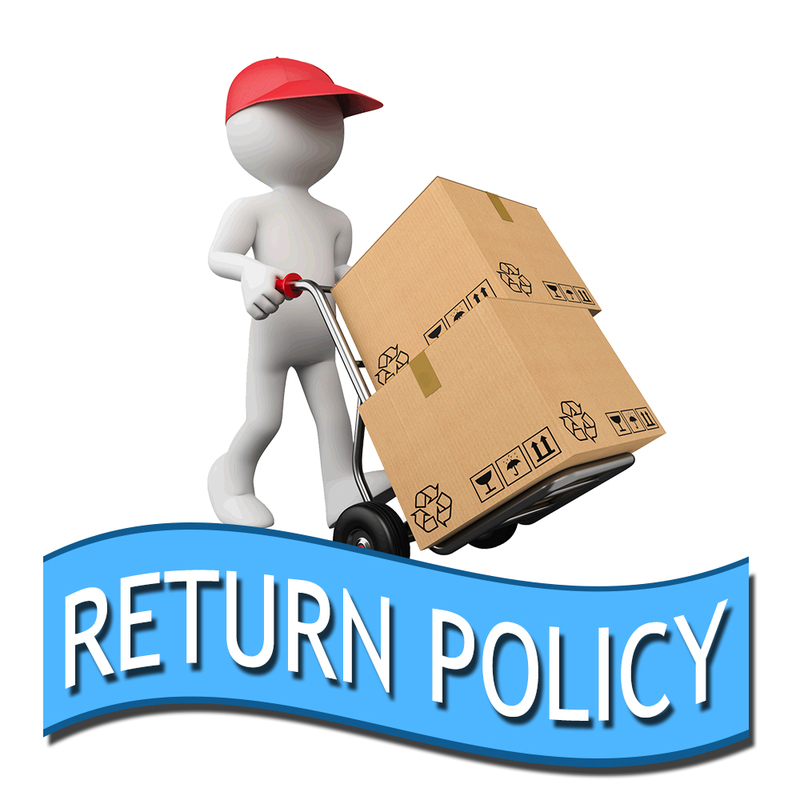 Others allow free returns and send you return shipping labels. 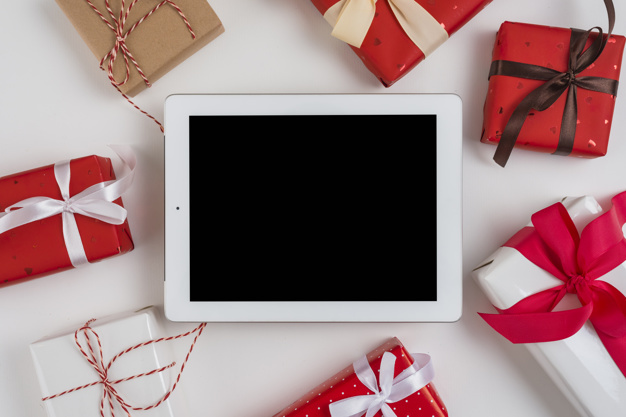 Impulse shoppers should consider websites with liberal return policies. The multitude of options when shopping online might surprise you. Coupons abound online. Find promotions advertised on the store’s home page before you shop. 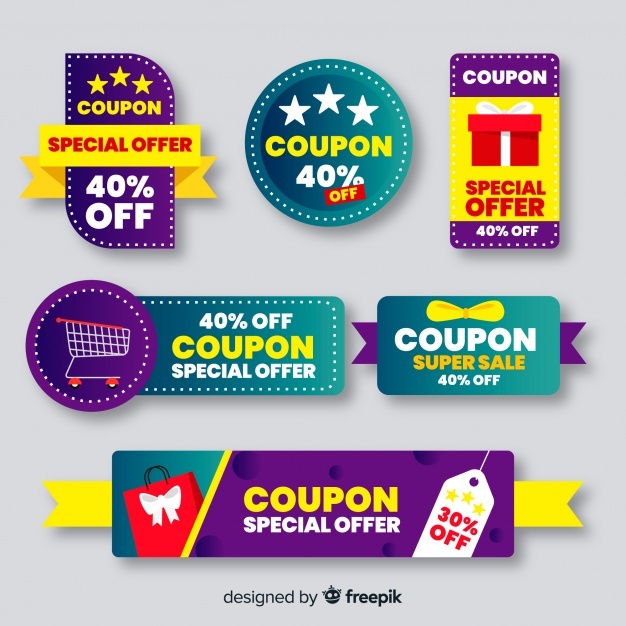 Discover coupons when you search the application or website name online. You might find a deal! It’s a snap to post items to near family and friends when you shop online. Consider gift options such as instant surprise delivery !